What better way to learn about a new place than by trying the food? These food, wine, and beer festivals are a one stop shop for immersing yourself in the local cuisine, where you’ll get to experience some of the finest food and drink in the world. From small towns to big cities, here are our top picks for the best food and wine festivals around the world to put on your 2019 calendar. TASTE brings together some of the finest products that Italy has to offer. If there’s one thing better than quality food, it’s a whole convention hall full of it. 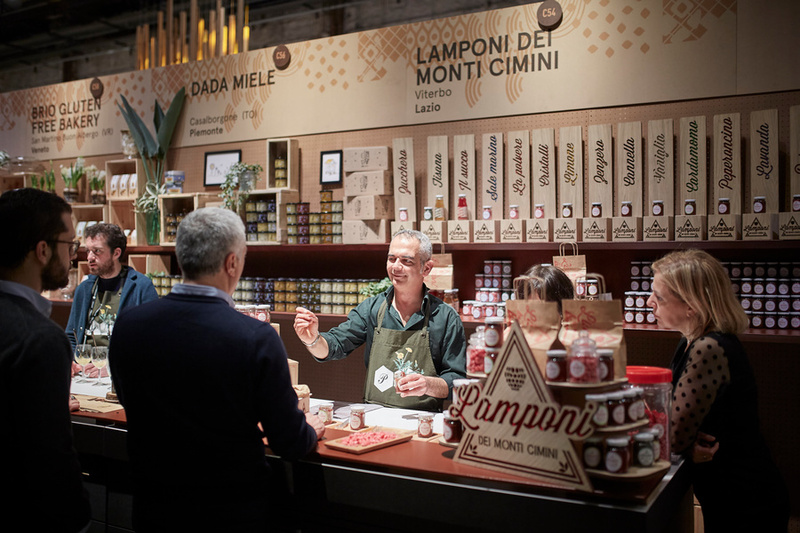 Drop by the Stazione Leopolda from March 9-11, 2019 for the TASTE Florence Food Festival. Up to 15,000 foodies and industry experts from around the globe flock to this celebration of contemporary food and wine. Sample exhibitors’ products, learn more about professional kitchen equipment, and attend a series of talks on the current and upcoming food industry. Round off three days of indulgence by buying a delicious souvenir at the Taste Shop. 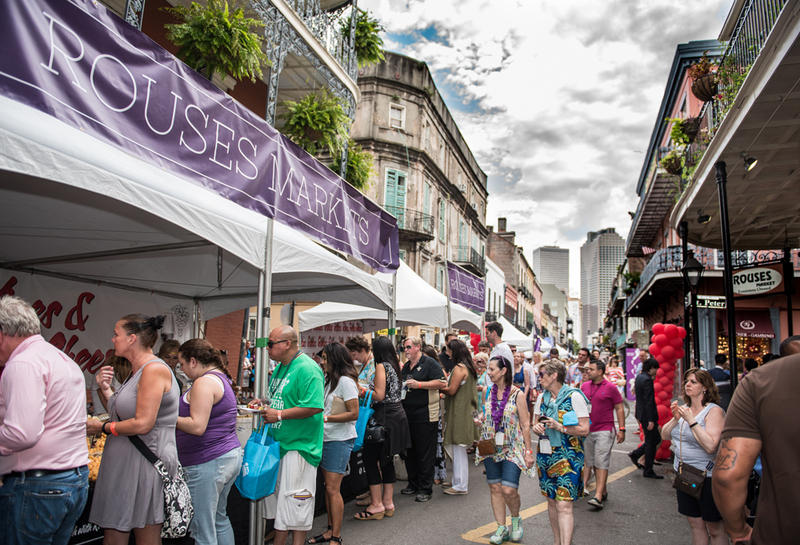 Head to the Big Easy for the New Orleans Wine and Food Experience from April 3-7, 2019. Over two-dozen restaurants pull out all the stops, featuring special dining evenings throughout the festival. Enjoy a unique opportunity to sample local wines, hear from industry experts at the festival’s ongoing seminar series, and try food from over 1,000 exhibitors. With special prix fixe menus from time-honored restaurants, alongside the year’s most cutting-edge cuisine and industry innovation, there’s a flavor for everyone. 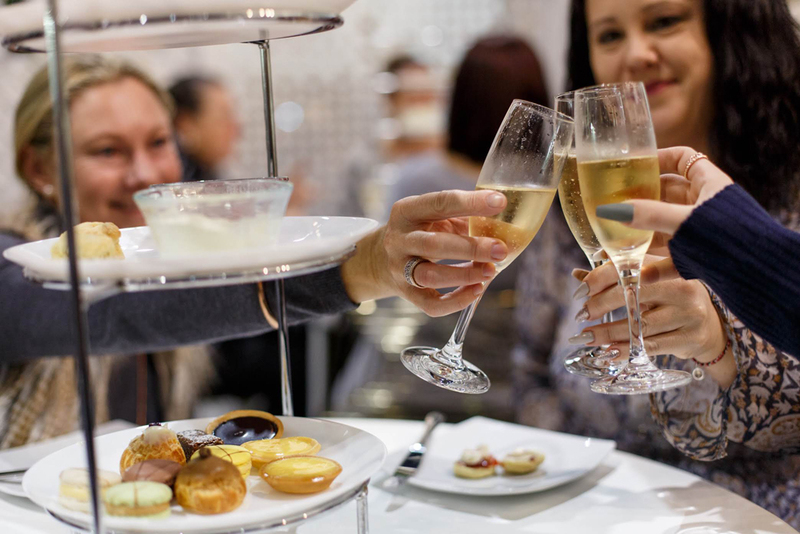 And, as if eating and drinking weren’t enough of a cause, the event has raised more than $1 million for local non-profit organizations in the last 20 years. What’s better then great weather and baseball? How about a craft beer and wine festival? In 2019, the All-Star Craft Beer, Wine and Cocktail Festival will be held both in Philadelphia on May 11 and in Pittsburgh on June 29 at Citizens Bank Park and PNC Park, respectively. Over 200 craft beers and wines from around the world will be available for tasting along with bands and DJs. But best of all, you’ll get the opportunity to walk the bases and get a professional photo in the dug out. This beer festival has something for everyone with live entertainment and a wide variety of food and drink to try. 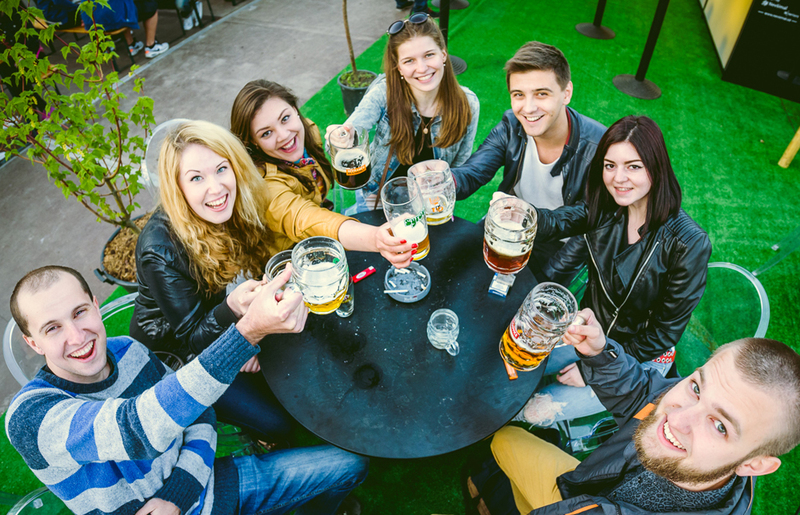 The Czech Beer Festival runs from May 16 – June 15, 2019 in Prague. It’s the perfect chance to taste over 70 brands of Czech beer served by waiters in traditional costumes, making this event a great way to sample the local culture. 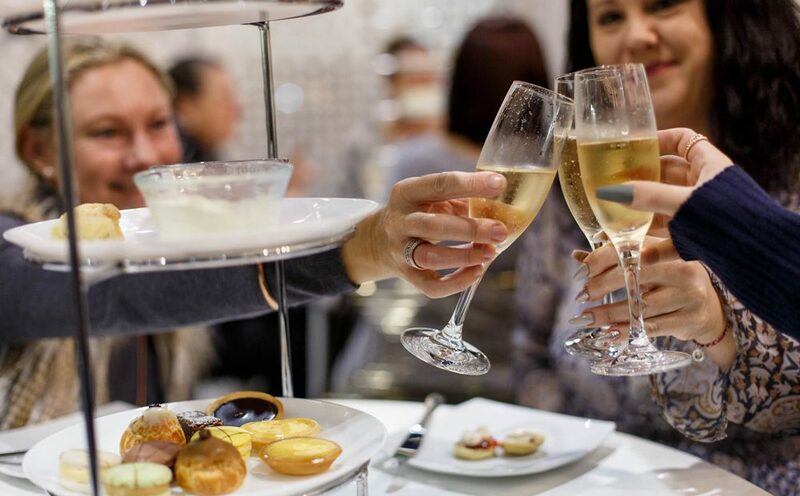 And it’s not just beverages and clothing on display; also featured are culinary offerings from noted Czech restaurants and chefs, as well as live music in the streets. Sit back and relax as you watch hot-air balloons fill the sky above Temecula Valley’s Lake Skinner. The Temecula Valley Balloon & Wine Festival brings together the best of California’s live entertainment: wine tastings, food, arts and crafts, and commercial exhibits. Hot-air balloons take flight at sunrise, and after the morning liftoffs, enjoy free tethered balloon rides. The balloons will be attached to the ground and lift 50-75 feet for breathtaking views. This year, the festival will be held May 31 – June 2, 2019. The Good Food and Wine Show celebrates quality products from many different regions. This festival is well deserving of the name. For over a decade, the Good Food and Wine Show has brought together the best chefs, wine distributers, restaurateurs, and more. Specialties include “farm to fork” dining, food trucks, and celebrity chefs. Foodies on the vanguard should keep their eyes peeled; the festival is a good place to spot new trends in food production and sustainability. Festivals will be held throughout Australia during their winter season; in 2019, shows will be in Melbourne from May 31 – June 2, Sydney from June 21-23, Perth from August 23-25, and Brisbane from October 25-27. 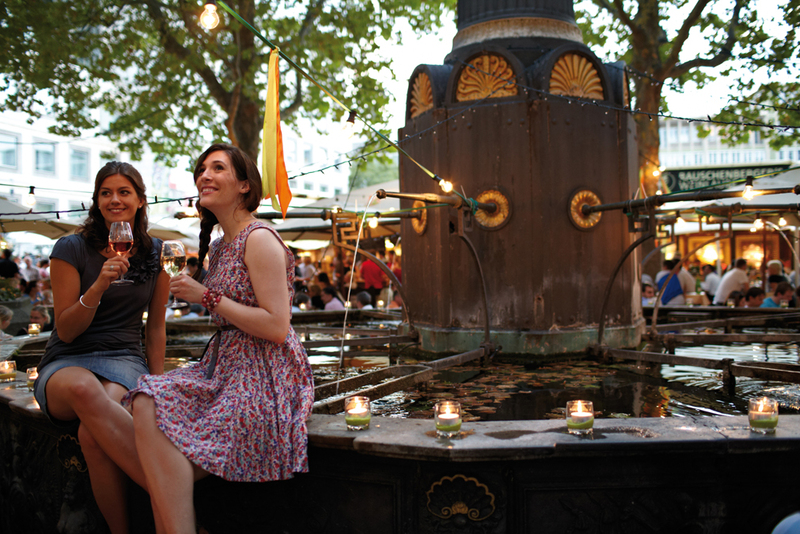 Picturesque Wurzburg makes for the perfect setting to sample different wines with friends and family. The Weindorf Wine Festival has been popping bottles for over three decades. The festival, held on the upper and lower levels of Market Square in Wurzburg, Germany, will take place from August 28 – September 8, 2019. Enjoy the finest wines in Europe at this celebration and sample some decadent German culinary creations. Don’t miss opening day, when the city gleefully anoints a wine queen.